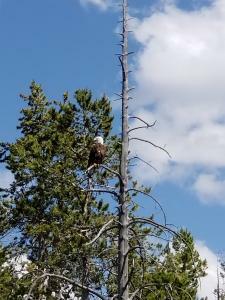 The views of Summit County Colorado from the lake are breathtaking. 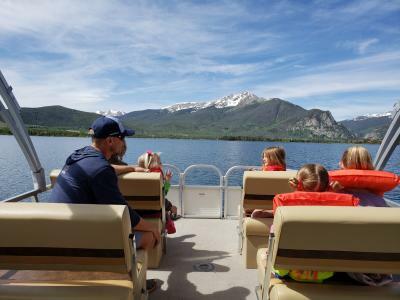 During your excursion, you will be able to capture some of the best panoramic photos of the Rocky Mountains while navigating one of the larger bodies of water in Colorado. 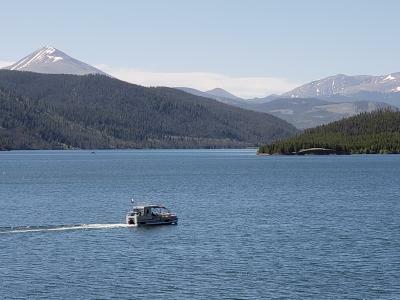 At 3300 acres and with 24 miles of shoreline, Lake Dillon is the summertime gem of Summit County. 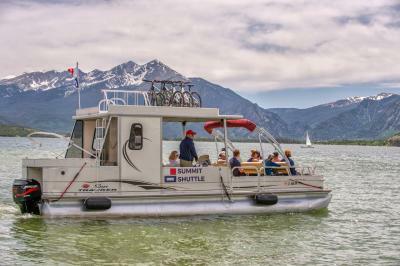 The Summit Shuttle operates 7 days a week. Booking online is highly recommended as walkups are subject to space availability. You may board at either Frisco or Dillon marinas for a one-way or round-trip ride. If you purchase a round-trip you may return on a later boat after some shopping or lunch at one of the many shops & restaurants. 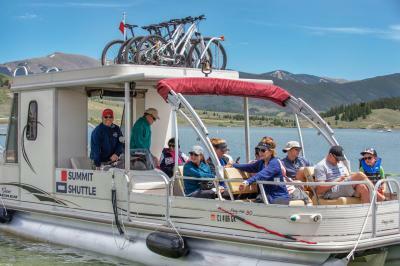 The Summit Shuttle also allows a limited amount of bikes for transport. We also offer private charters for groups who want the luxury of having a vessel for their own private use. Over the years, we have accommodated many family reunions, wedding and corporate outings. While we do not serve food and drinks, you are welcome to bring your own. All private charter prices includes the boat, fuel and captain who will take care of the driving while your group while your group relaxes & takes in the scenery.